Some of these original sculptures are for sale. Show what's for sale. 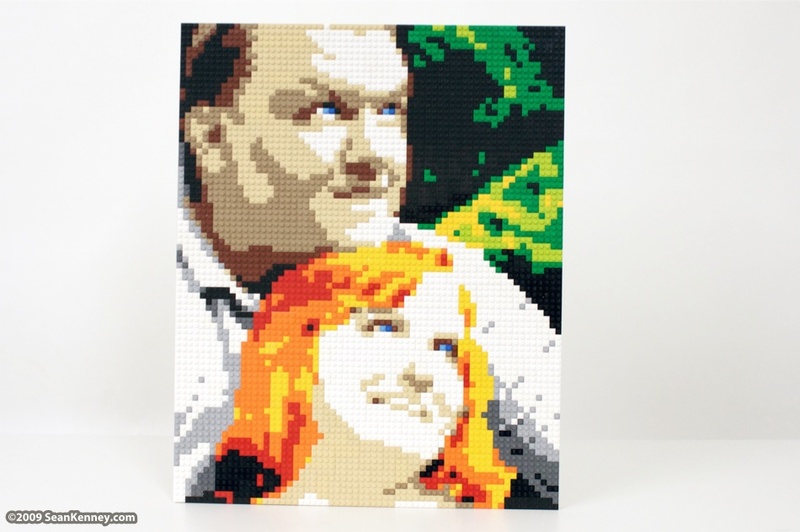 New York LEGO artist Sean Kenney will build a replica of yourself in LEGOs for $450. Life-size LEGO likeness. 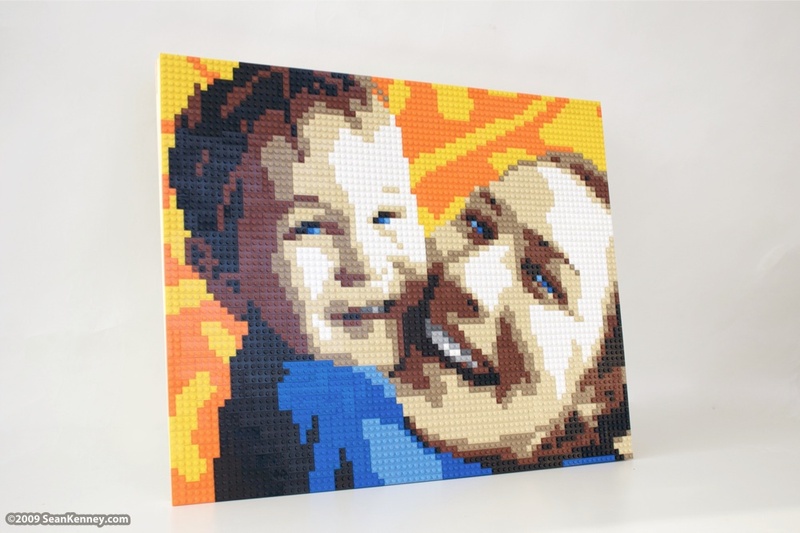 Your face in legos. 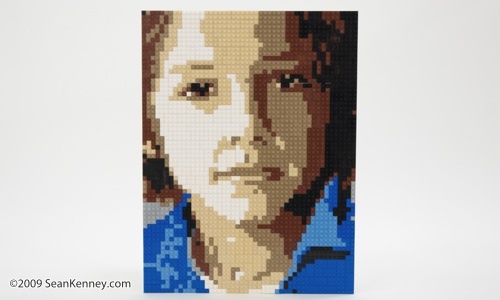 LEGO portrait sculptures b	y artist Sean Kenney. Get yourself sculpted in LEGOs. Save money and skip Neiman Marcus. "If you want to give a homeboy the business instead, try Sean Kenney ... he takes commissions, too." - The Village Voice. 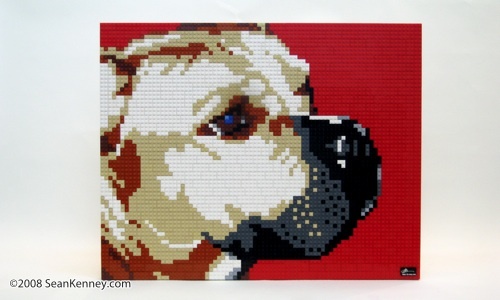 Made entirely with LEGO bricks, fully glued, mounted on a wood backing, signed & dated by the artist.